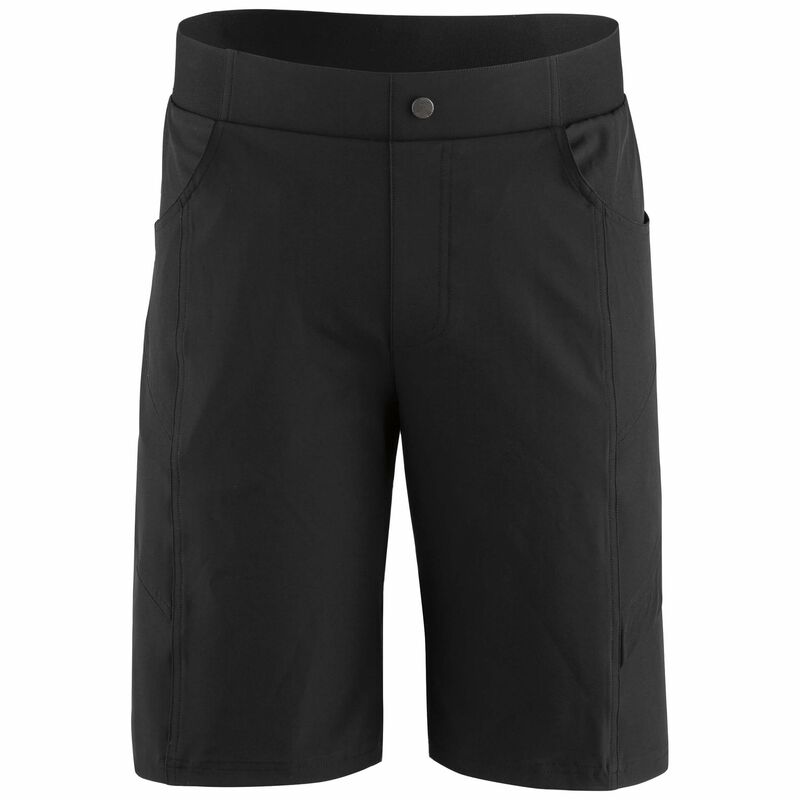 Great for all day on the trail or MTB path, indoor cycling or commuting around town, the Range 2 shorts are made of premium, comfortable fabrics that are at home in any environment. We took our top-selling Range shorts and made just a few tweaks to make them even better! Great for all day on the trail or MTB path, indoorcycling or commuting around town, the Range 2 Shorts are made of premium, comfortable fabrics that are at home in any environment. The nicest upgrade we've given them is a new waistband that's more comfortable and provides additional coverage along the waist. They feature water, stain, and abrasion-resistant fabrics as well as a 10.25" inseam that falls just above the knee for most riders. 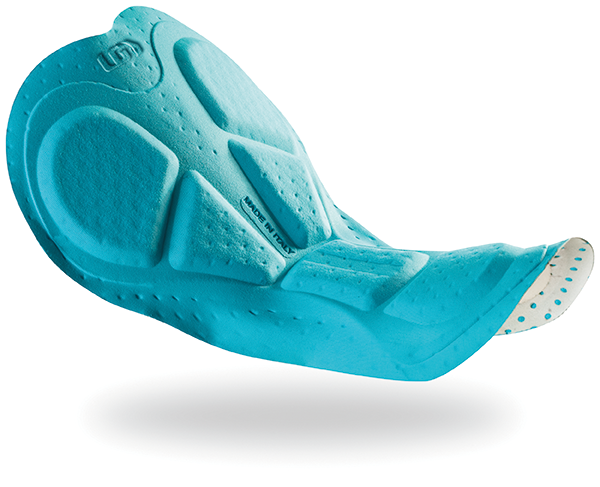 This enables the knee to move freely up and down and not be restricted in any way while giving a nice casual look when off the bike. 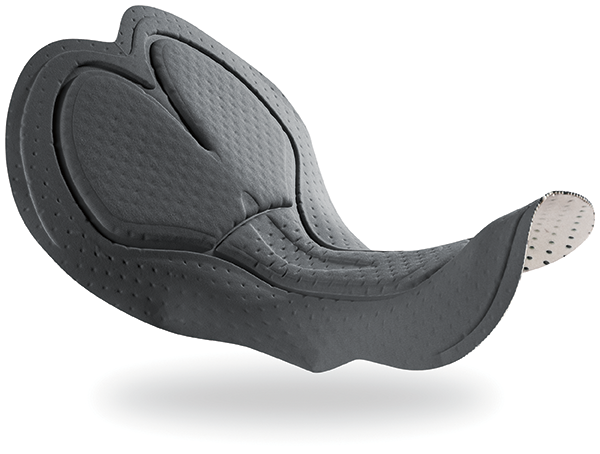 They come with a sewn-in liner and our AirSport chamois for all-day riding comfort.